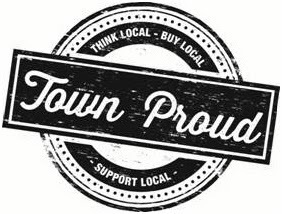 VetShopAustralia, along with the Sunshine Coast Daily, Sunshine Coast Council and CCiQ, have joined forces this November to give Sunshine Coast locals incentives to shop locally with the ‘Town Proud’ initiative. Throughout November*, when you shop in-store at VetShopAustralia’s Forest Glen wholesale warehouse, you have the chance to win $10,000 cash PLUS your rates paid for a year. We have a huge range of over 700 pet-related products to purchase including international brand name animal health products including Frontline, Revolution and Advantix. We also have a range of generic brand pet products including pet brushes, leads, collars, pet foods and shampoos. PLUS all customers purchasing in-store with us during the month of November will also receive a FREE GIFT valued at up to $29! 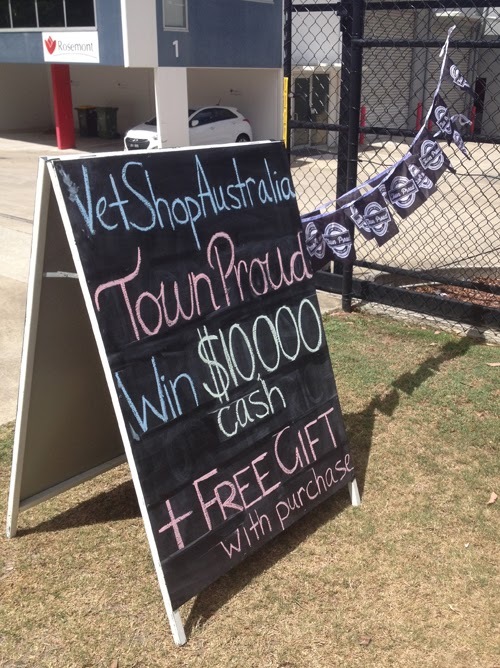 VetShopAustralia are PROUD to be TOWN PROUD! *Promotion commences Thursday 14th November and runs until Saturday 30th November.